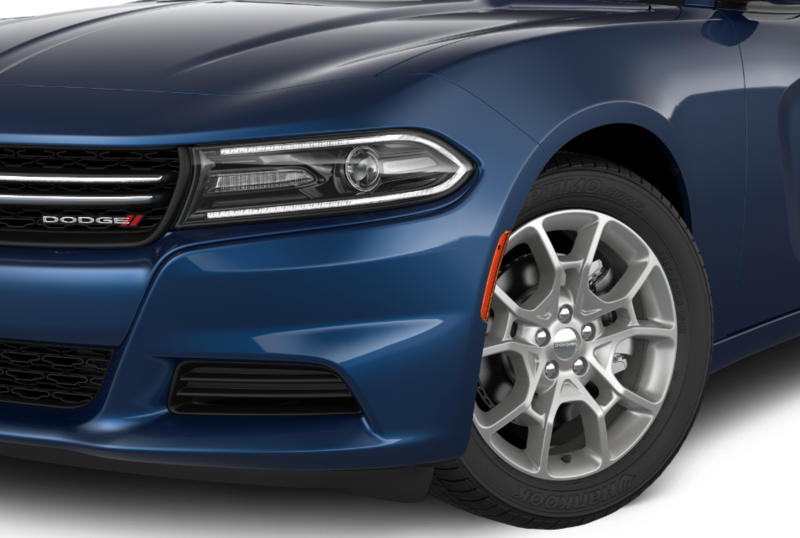 As soon as you see that check engine light come on or start hearing a strange squeal coming from your belts, bring your Dodge vehicle in for a tune-up at Armory Chrysler Dodge Jeep Ram FIAT of Albany. Our Albany, New York Dodge repair shop can handle any routine maintenance or emergency repair needs you may have, from 30K check-ups to complete engine overhauls. Plus, when you bring your Dodge vehicle in for service at the dealership, you know you've got the experts on your team. We also use Mopar parts for all our repairs, which keeps your Dodge car or truck running as good as new for years to come. At Armory Chrysler Dodge Jeep Ram FIAT of Albany, you'll find a complete range of repair and maintenance services at our Albany, NY Dodge service center. We offer 24 hour service, shuttle options, and drop-off services to work around our customers' busy schedules. Whether you need your brakes checked, tires rotated, or oil changed, we can handle it. We also can help with any bigger jobs, like performance upgrades, transmission rebuilds, or axle replacement. For simple in-and-out jobs, we offer Express Lane service meant to get you back on the road as quickly as possible.